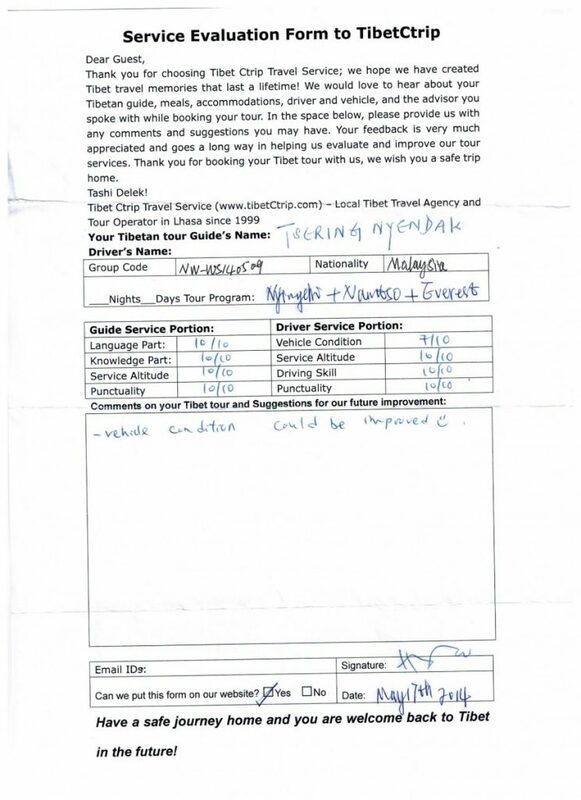 Here below is the Tibet Travel Review 20140509 P4 from our distinguished guests. 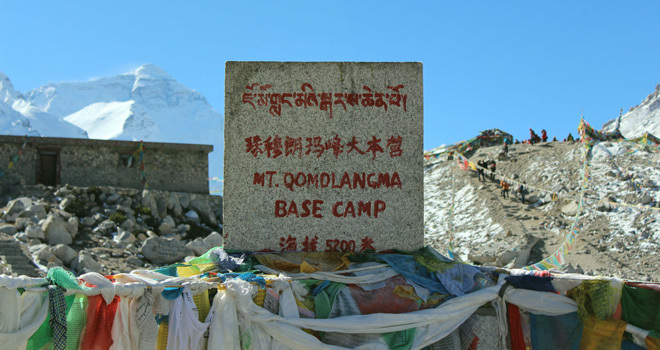 More information from Tibet Travel Agency. You can get more information from Tibet Travel Review.